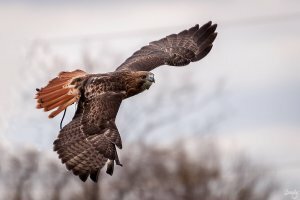 Predators at Play- Join in the behind-the-scenes and up-close encounters with Hawk Creek’s live raptors, corvids, wild cats, reptiles and exotic birds with a live flying bird show and activities for kids. Refreshments, gift shop, and different training & enrichment activities scheduled through-out the day. Event parking is FREE and tickets are $12 for adults, $10 for veterans and seniors, $8 for children, and $28 for a family pass of up to 2 adults and 3 children (5-12 yrs). Children 4 and under are FREE. Tickets can be purchased at the gate or online (free shipping). Please visit website for info and directions. Event is rain or shine. Admission: $12 for adults, $10 for veterans and seniors, $8 for children, and $28 for a family pass of up to 2 adults and 3 children (5-12 yrs). Children 4 and under are FREE.